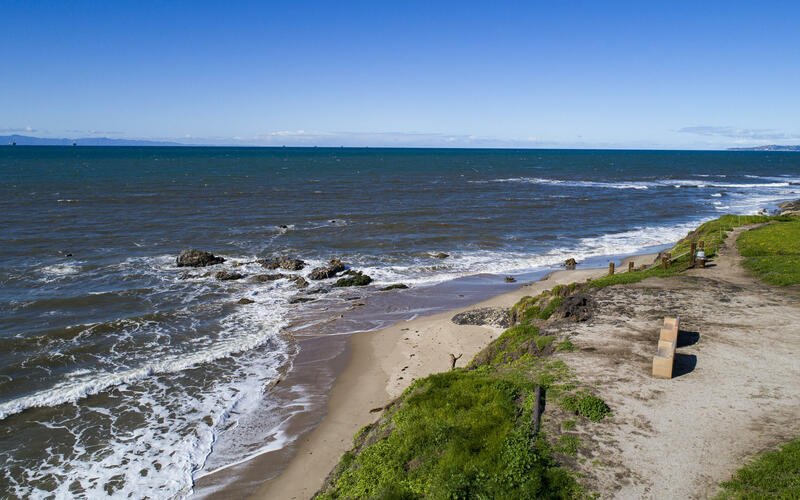 Beach Living at its best ! 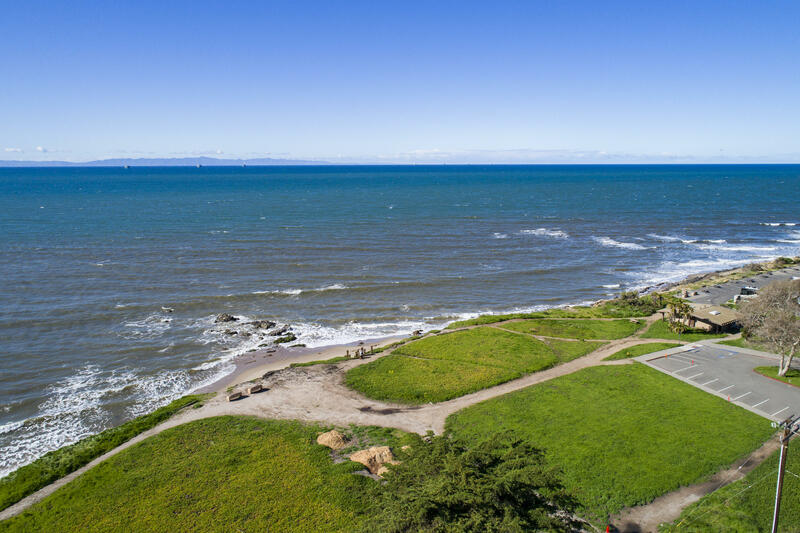 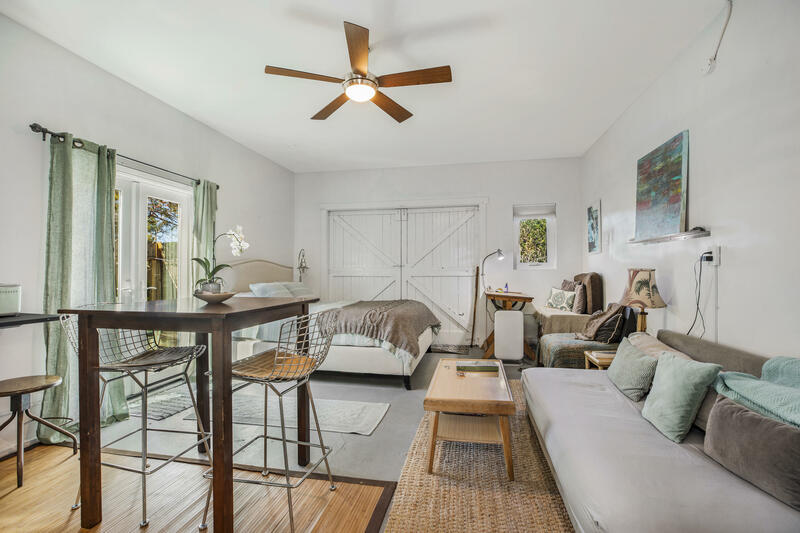 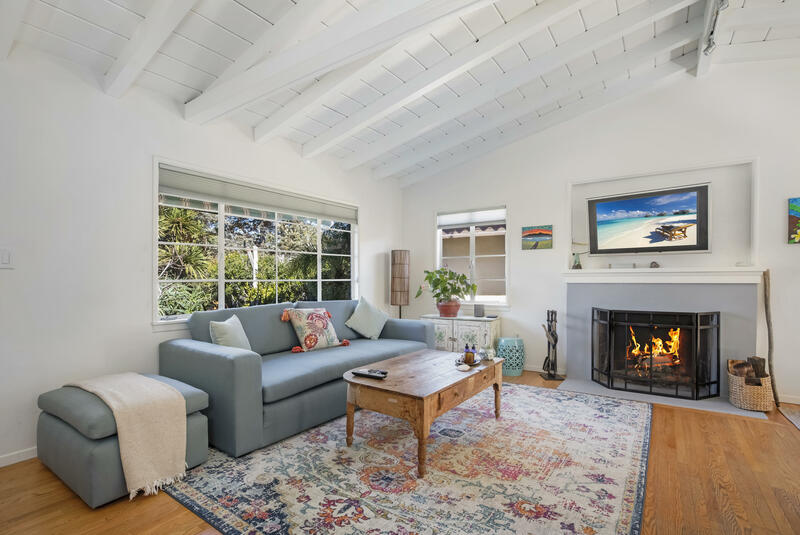 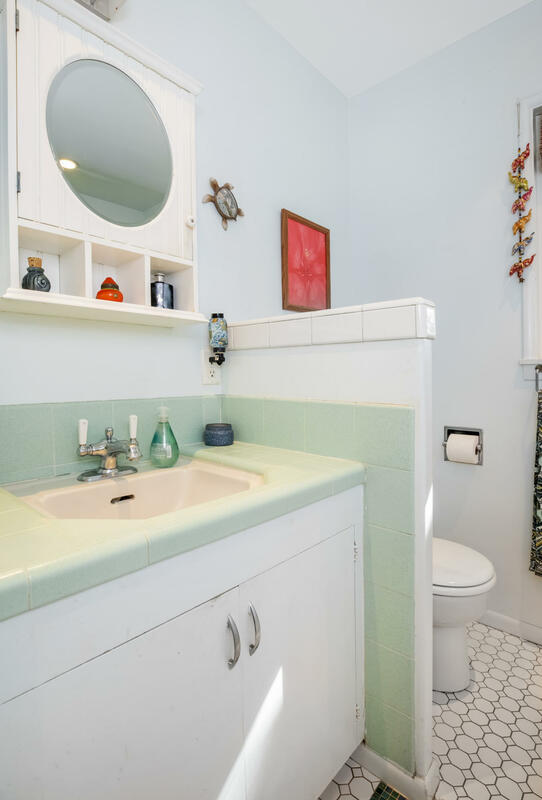 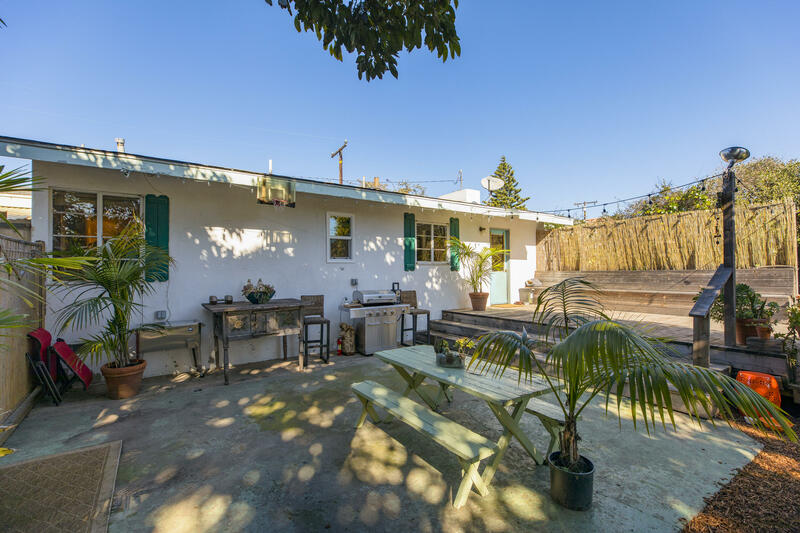 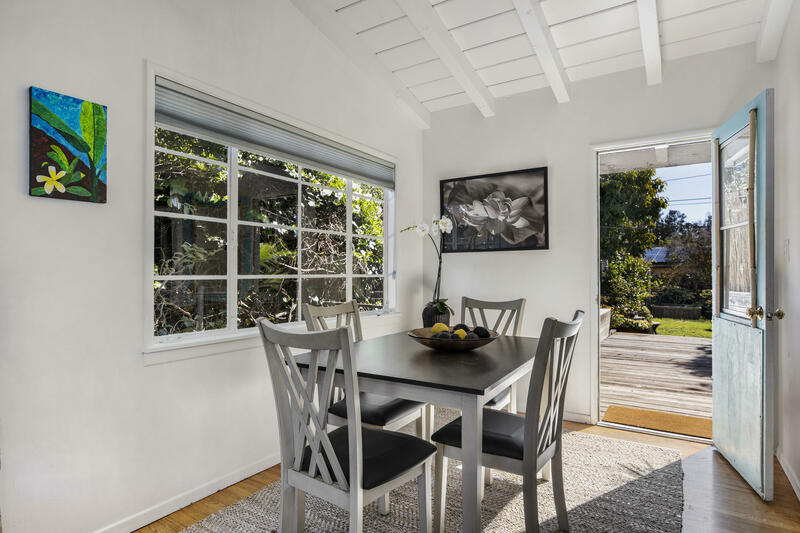 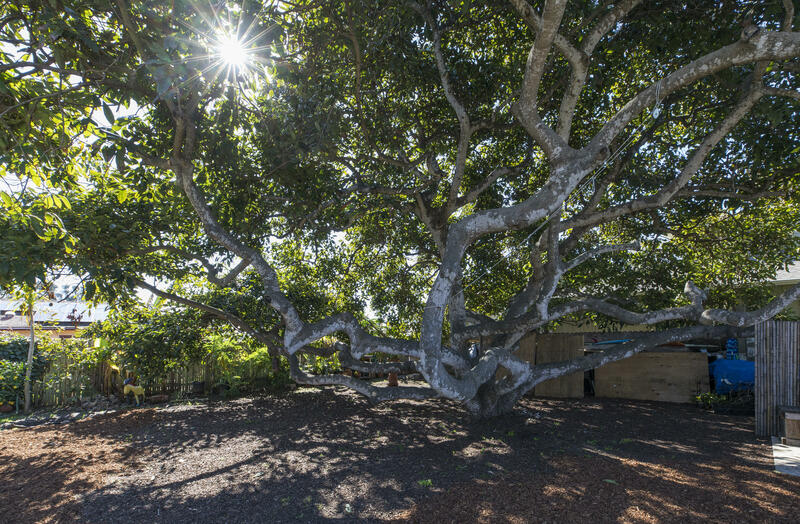 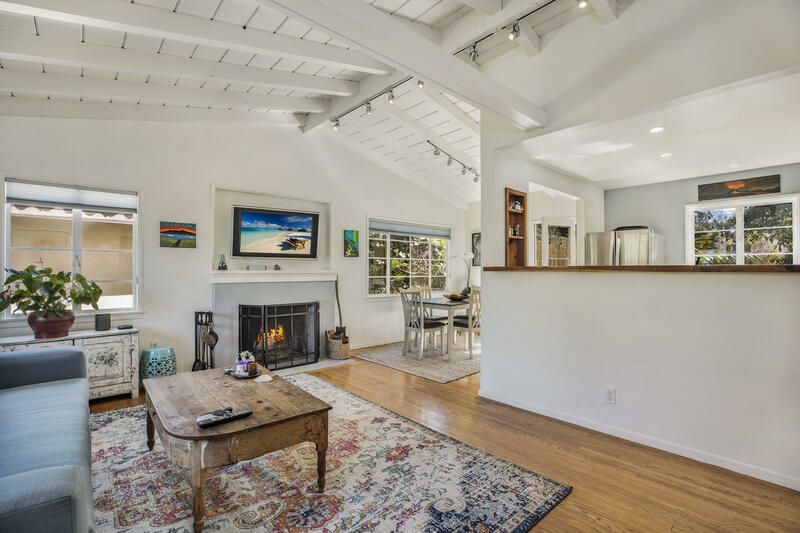 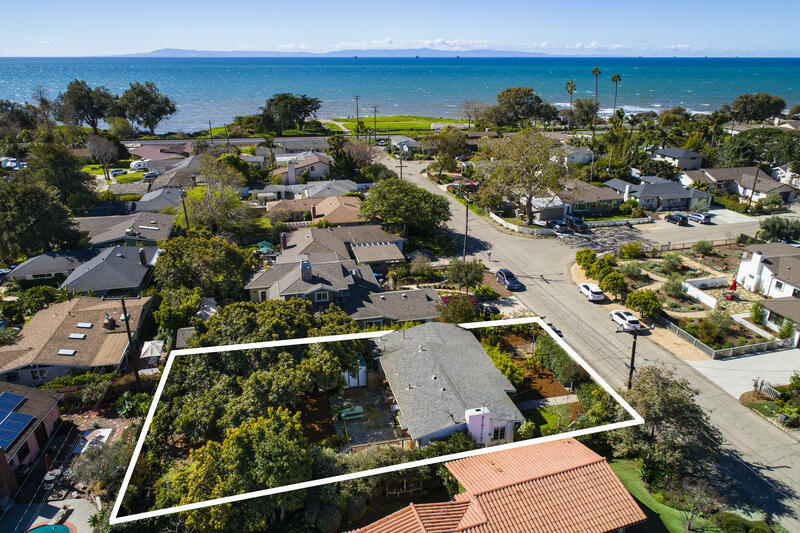 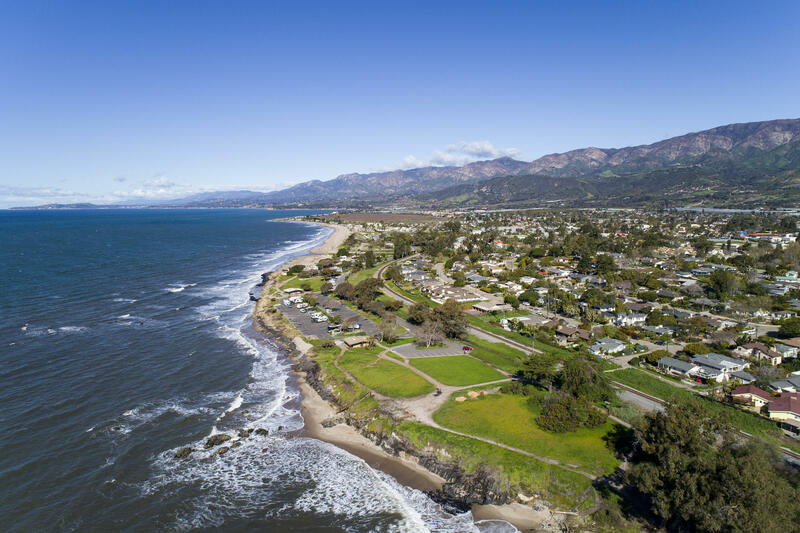 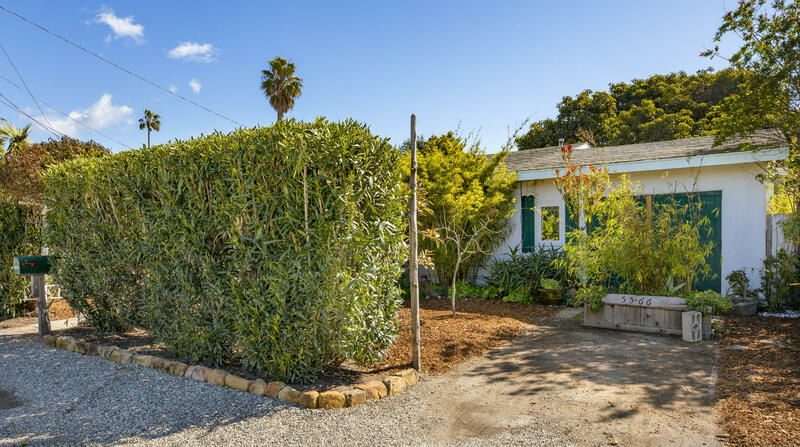 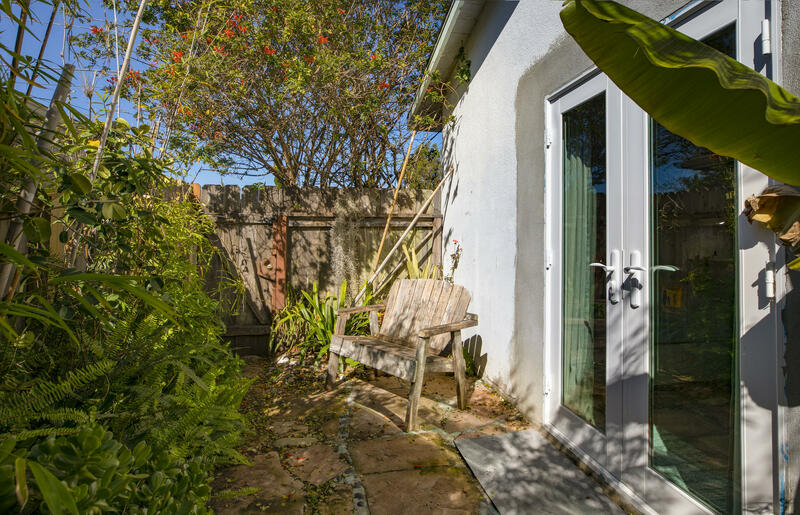 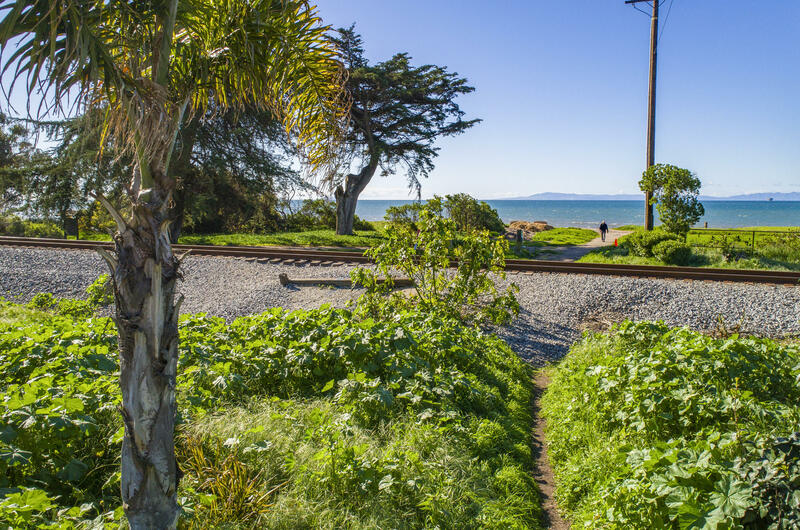 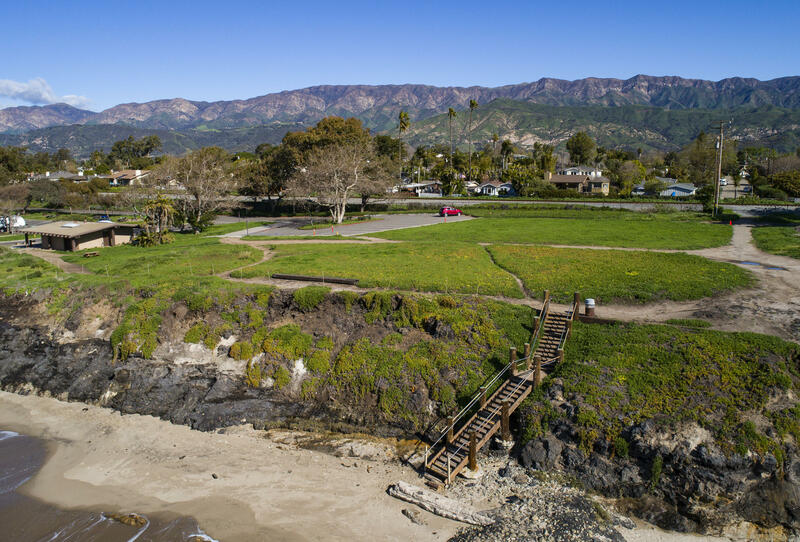 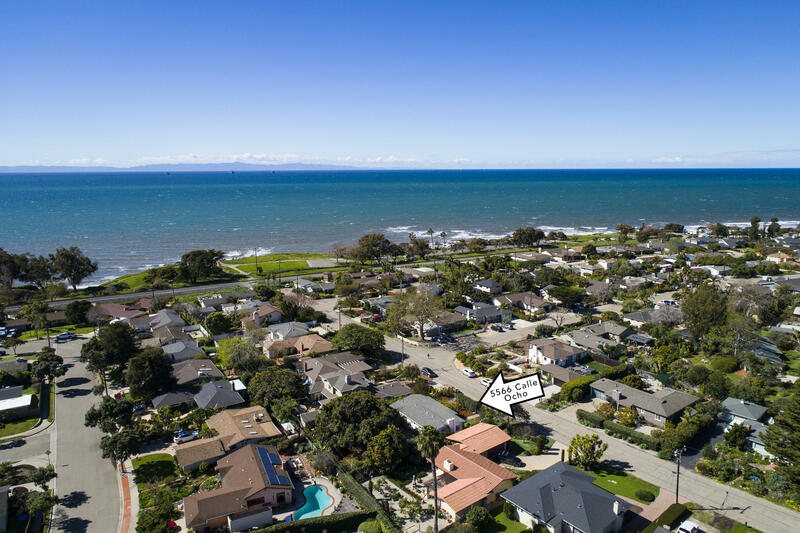 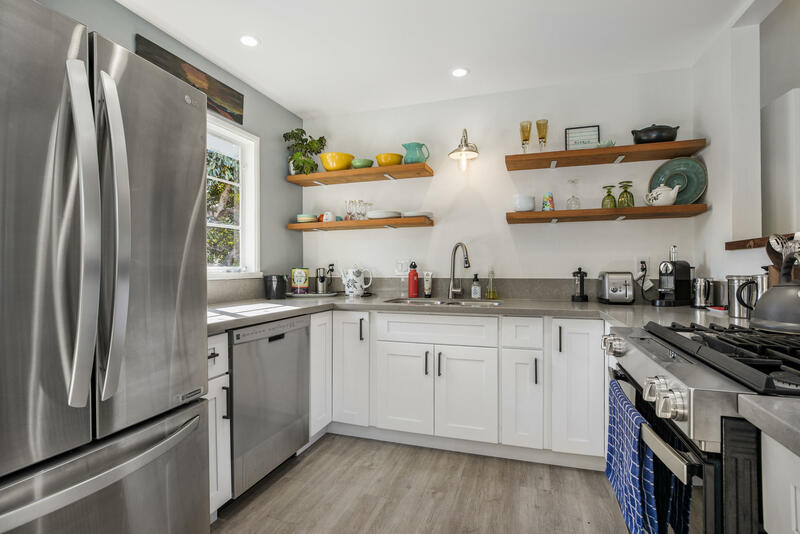 Charming updated Carpinteria Beach home on an extra large lot with 15 Organic fruit trees including an 85 year old Haas Avocado tree Enjoy living steps to the beach and a short walk to town and train station. 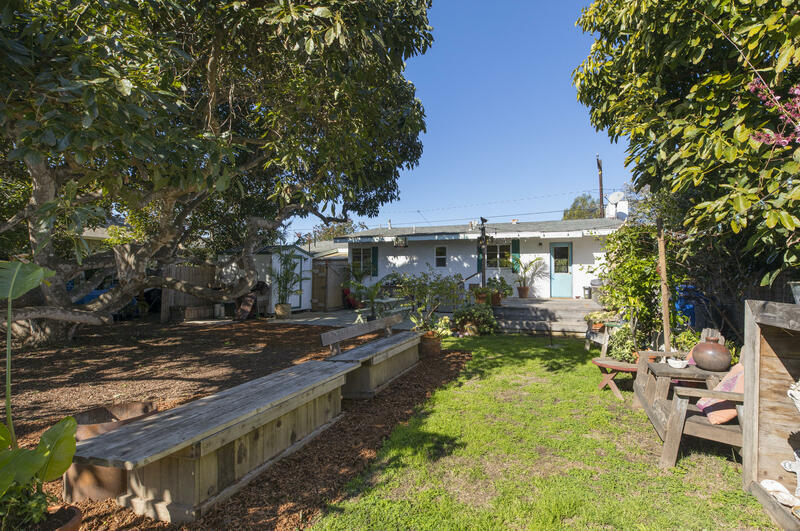 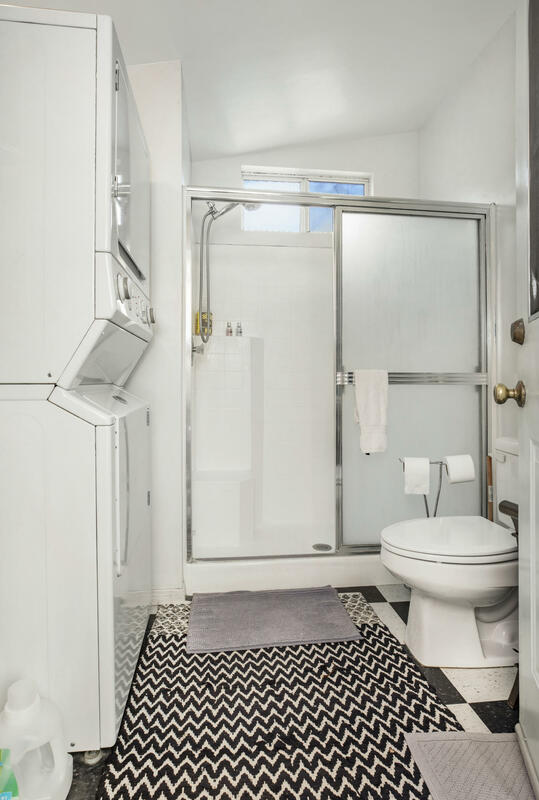 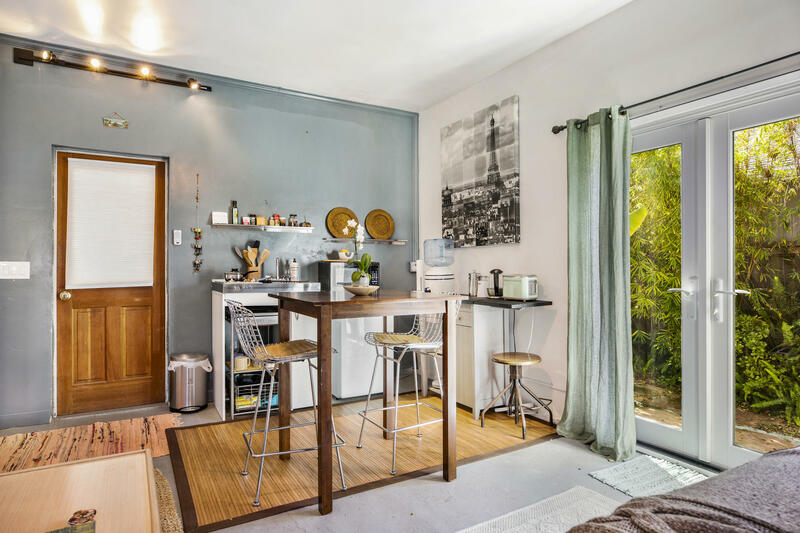 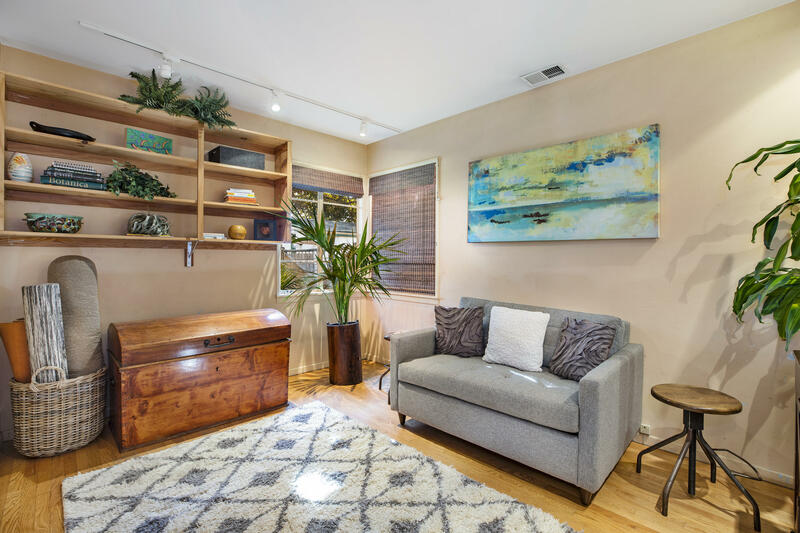 This 2 bedroom 2 Full Bath has a newly remodeled Kitchen with a beautiful Redwood deck right off the kitchen to enjoy family time and entertaining surrounded by the beautifully landscaped fenced yard. 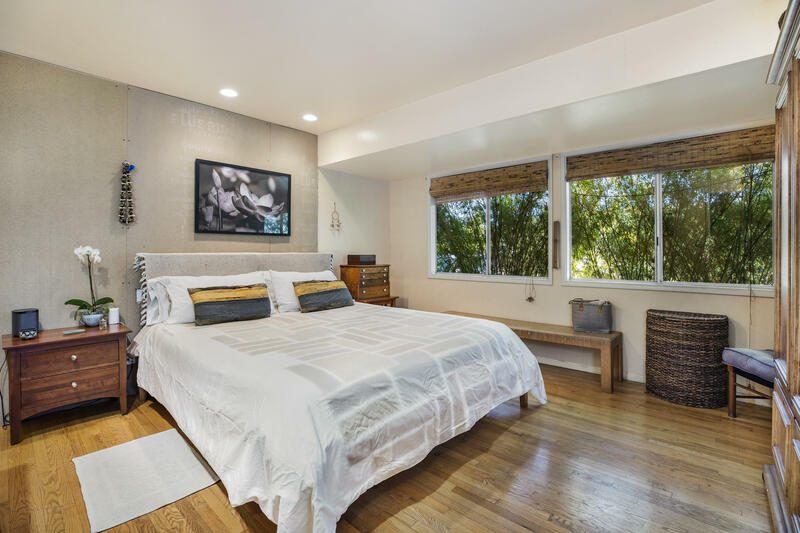 As an added bonus this home has a nicely done garage conversion guest unit with permitted bath/Laundry room. 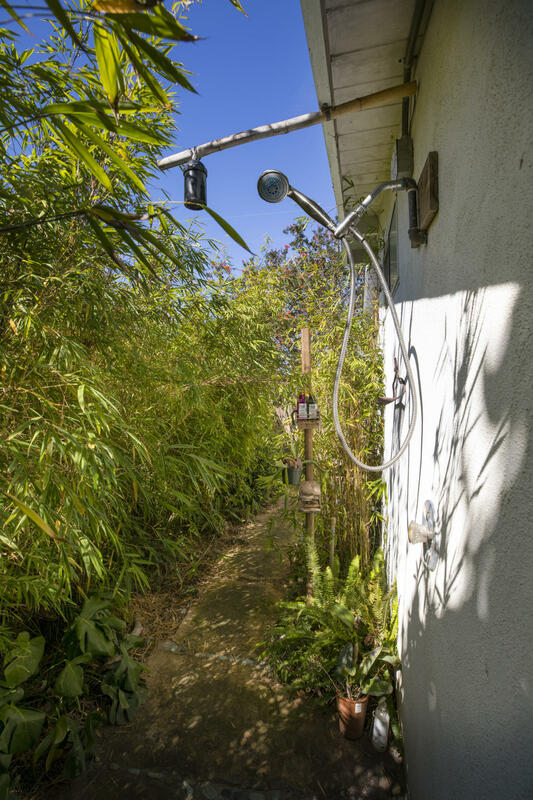 An outdoor shower with hot and cold water adds to the enjoyment of this beach lifestyle. 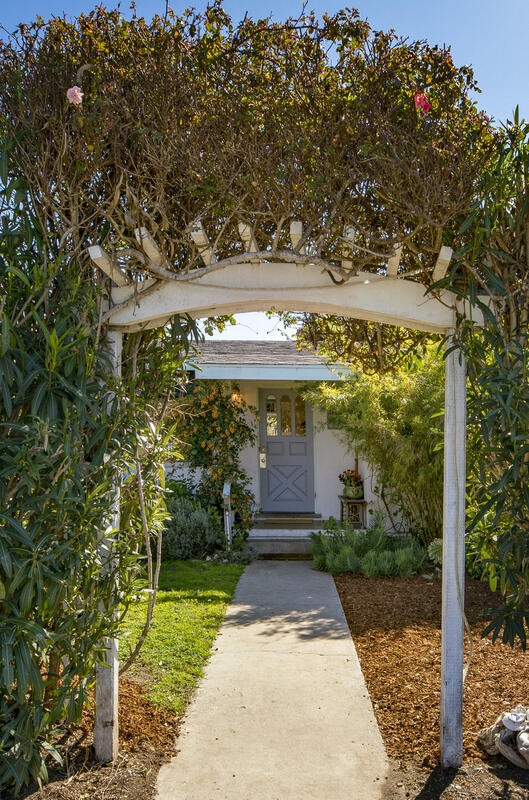 This is a rare opportunity to own in this very desirable location. 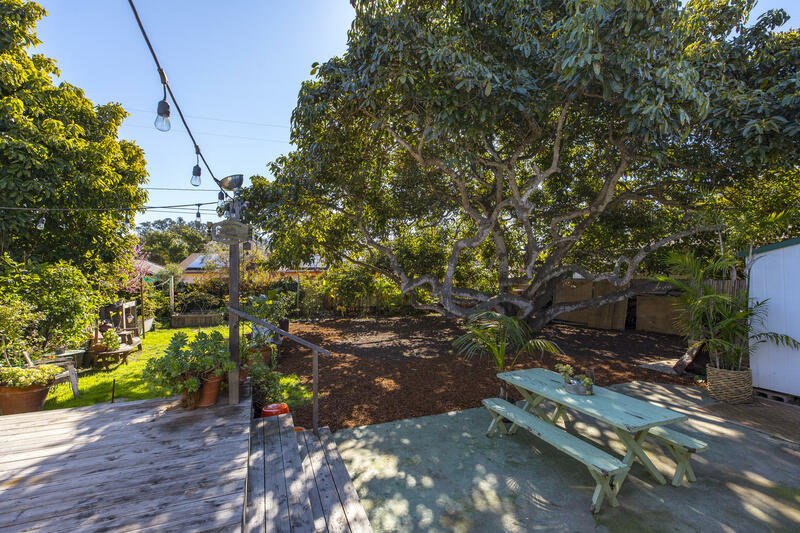 The extra large lot adds to the possibilities. 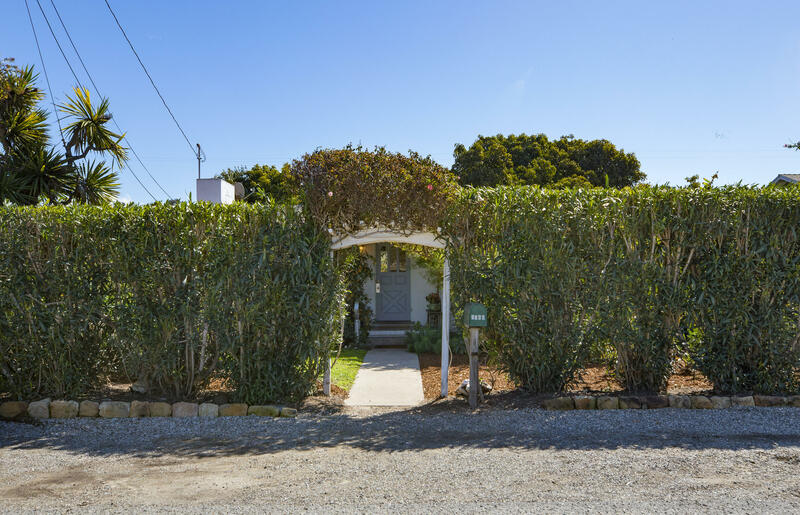 Do not miss out this one will not last long !